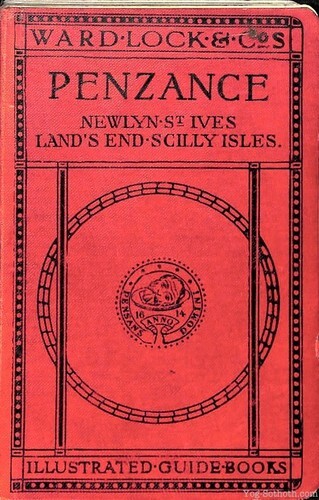 A 1923 Ward, Lock & Co. "red guide" to Penzance, Newlyn, St. Ives, Land's End and The Scilly Isles. A period guide to major places of interest in Penzance and West Cornwall in the 1920s. Includes extensive illustrations, maps and photographs.